The EU Competition Chief announced that it will take stronger measures to ensure the fair use of big data—but experts debate the exact nature of the looming regulations. Big data is changing the nature of business in Europe, which has not escaped the attention of regulators. The EU Competition Chief has announced that it will take stronger measures to ensure that big data is used fairly. While the proposal seems practical, there are questions about the effectiveness and unintended consequences of such regulations. Regulators and industry experts are debating the exact nature of the looming big data regulations. In 2016, the EDPS-BEUC Conference on Big Data in Brussels highlighted some of the concerns surrounding big data. The EU Competition Chief is finally implementing some of the proposed changes, but this has drawn scrutiny from industry groups. What are the issues that these policies must address? In order to ensure a fair and competitive market, EU regulators must ensure all brands have access to the same data. Critics argue that this is a moot point because the vast majority of big data is already publicly available. SMEs have access to the same credit information, social media algorithms, and government statistics as their larger counterparts. 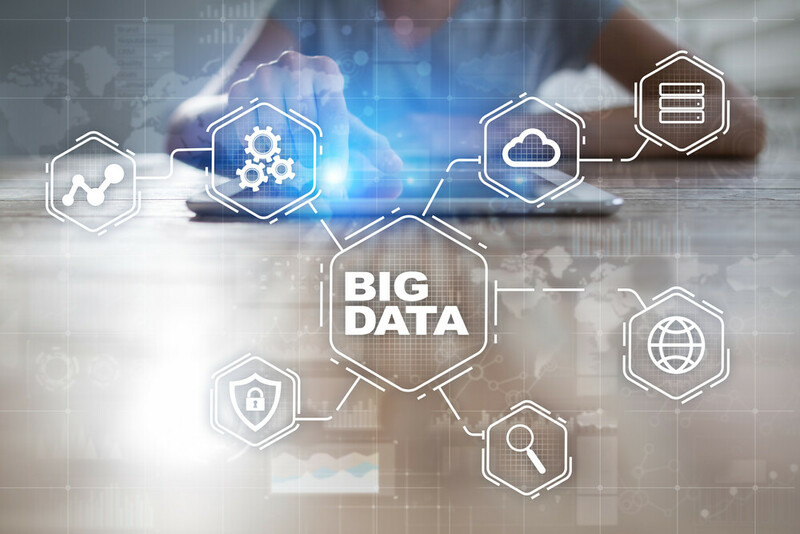 Many big data experts contend that data itself isn’t responsible for any company’s competitive advantage, but rather companies gain an edge by analyzing the same data better than their competitors. This is the case with large financial companies, particularly in Forex and CFD trading. CFD investors use big data to track major market trends and place trades accordingly. Would the EU Competition Chief need to limit the resources that organizations invest in data analysis? Taken too far, this policy could curb productivity and lead to lower-quality goods and services for consumers. Would less-established companies need to be given access to similar big data resources? This could artificially inflate poorly performing companies that should fail to the hands of the free market. The competition regulator will need to consider all nuances in this discussion. How Will the Policies Affect Foreign Companies Doing Business in the EU? Custom Lanyards and other foreign companies are wondering how the new policy will affect them if they conduct business in the EU. Will it only affect them if they collect data on EU customers? How will the laws be enforced? Could the policies drive European companies abroad to avoid regulatory scrutiny? Will Data Privacy Rules be Viewed as a Violation of Anti-Competition Rules? Skadden experts Ingrid Vandenborre, Thorsten C. Goetz, and Antoni Terra warn that privacy laws could be intertwined with anti-competition laws. The EU Competition Chief hasn’t provided a detailed response to this question, and documents on a recent lawsuit the German Federal Cartel Office filed against Facebook have not been made public, so the theory has yet to be tested. The argument does appear to have some validity, though. Brands that violate consumer privacy laws with big data will likely have a distinct competitive advantage over competitors. This is an argument that experts in the gaming sector made against PokerStars, a company that outgrew its competitors by violating United States gaming regulations. A strong legal argument could be made that companies that violate any laws gain a competitive advantage and need to be sanctioned by the EU Competition Chief. This argument would be extended to big data.